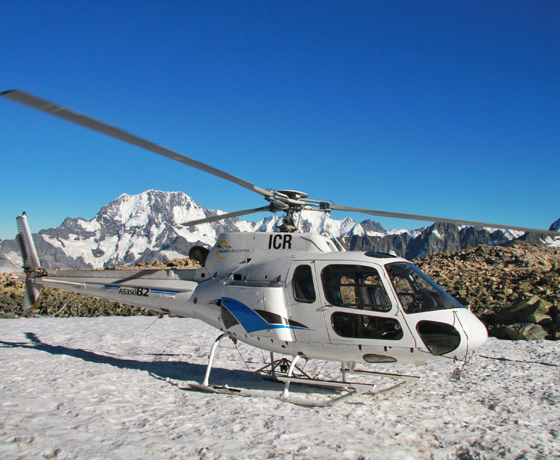 Experience awesome Aoraki/Mount Cook and glaciers on each flight with HeliServices.NZ Tekapo. 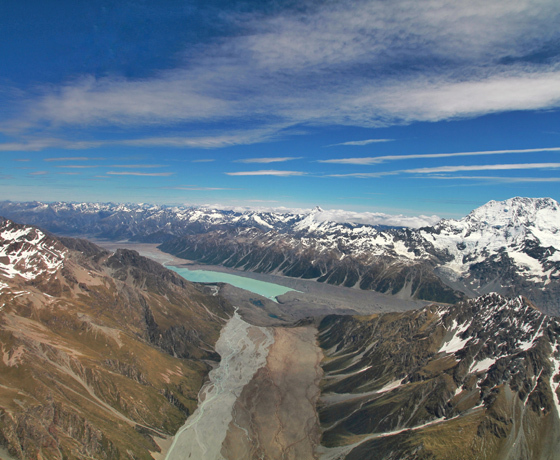 Scenic flights range from 20 to 60 minutes and take you over the spectacular alpine scenery of the Aoraki/Mount Cook region including Franz Josef glacier, Fox Glacier and Lake Tekapo. The majority of flights include a snow landing with experienced pilots providing an informative commentary on the area. It’s an adventure not to be missed! 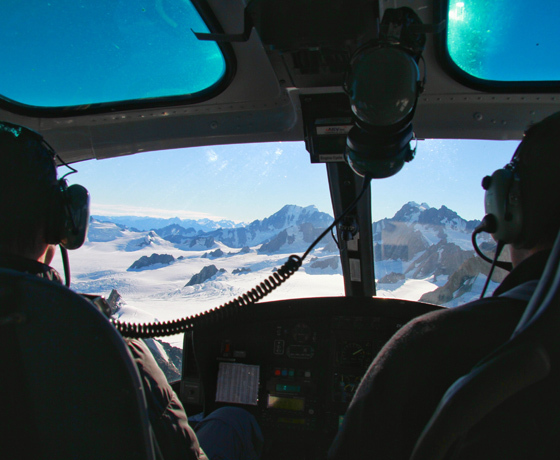 HeliServices.NZ Tekapo is also available for hunting, private charter scenic flights, filming, lifting, weddings, aerial photography, transferring climbers, and other charter work. 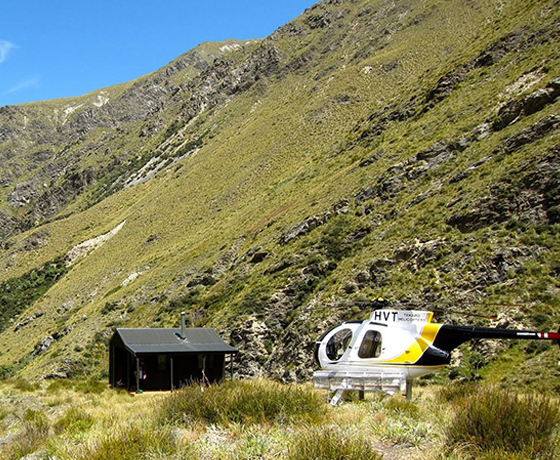 How to find HeliServices.NZ Tekapo? The HeliServices.NZ Tekapo office is located on the main street in Lake Tekapo Village. The helipad base is 5.2 km west of Lake Tekapo township.